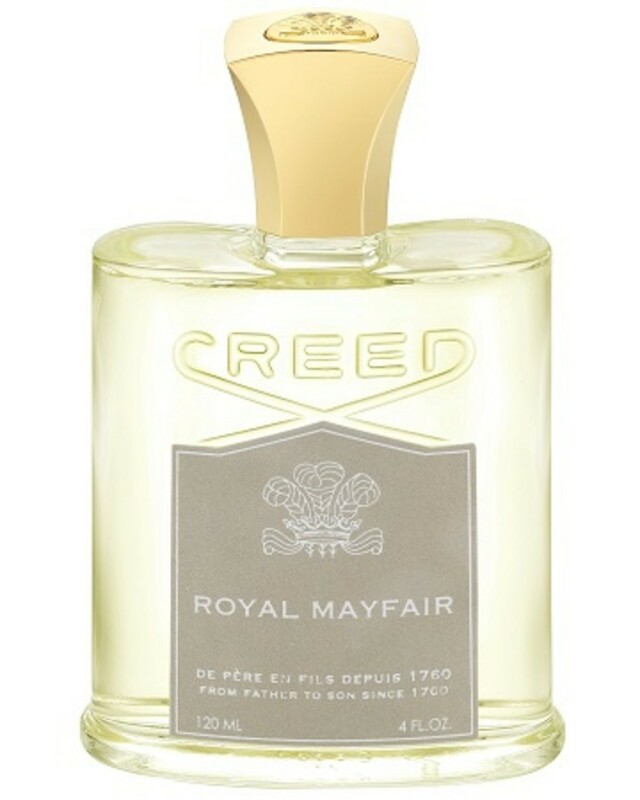 Originally commissioned almost 80 years ago, Creed reissues its Windsor fragrance and adds it to the permanent collection with the newly renamed Royal Mayfair. 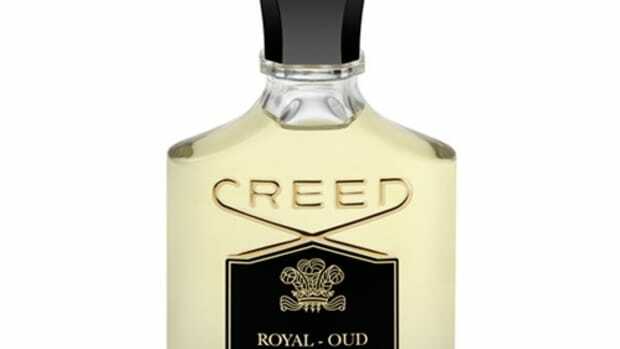 Reintroduced in 2009, the fragrance resurfaced in the following years as a limited edition and is back this year taking its name from the very neighborhood where Creed will be introducing its only London boutique. 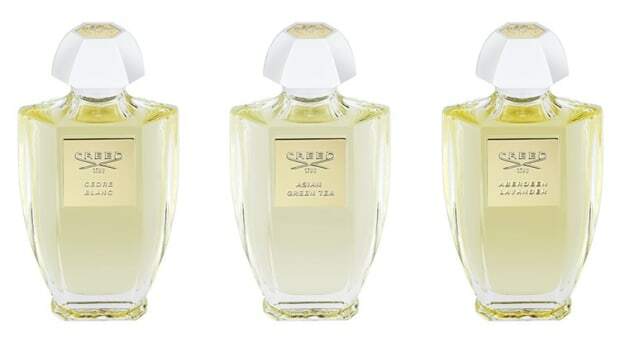 Classified as fresh/green scent, Royal Mayfair has top notes of British Gin, Jamaican Lime, and Scottish Highland Pine, Duke of Windsor Roses at the heart, and Bahamian Orange, Canadian Cedar and Australian Eucalyptus rounds out the base notes. 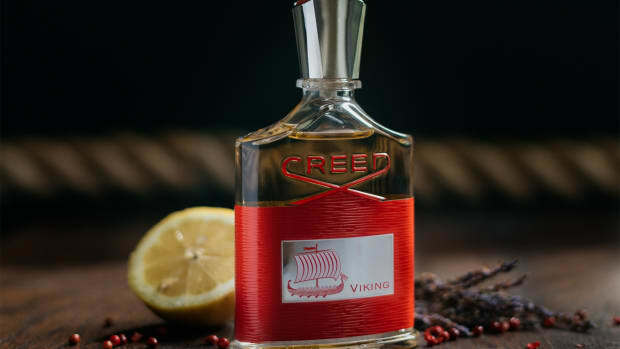 Their new men's fragrance took seven years to develop.